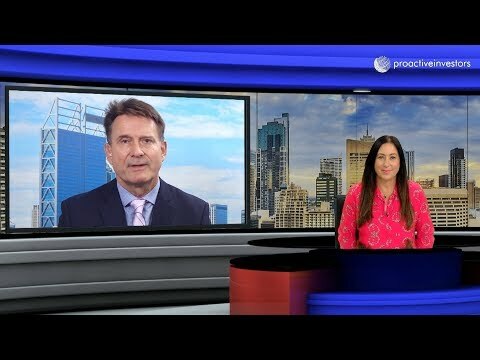 FYI Resources Ltd (ASX:FYI) managing director Roland Hill updates Proactive Investors on the HPA developer feasibility work and recently-received R&D tax rebate. The company has received $300,000 of an expected $1.1 million which will assist in advancing its high purity alumina (HPA) strategy centred on its Cadoux Kaolin Project in WA. Funding will be directed towards the development of a pilot plant, which will materially progress the proposed fully-integrated, low-risk, low-cost production of high purity 4N and 5N alumina products.